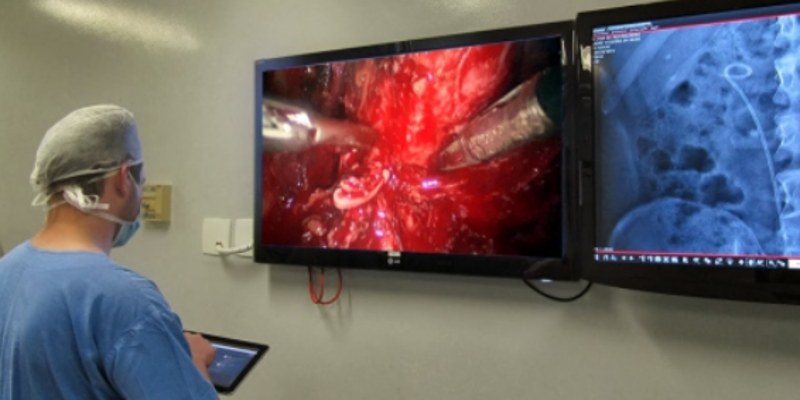 State-of-the-art solution for live medical collaboration on smart operating rooms. MIR is a video conferencing based system in high definition focused on telehealth. 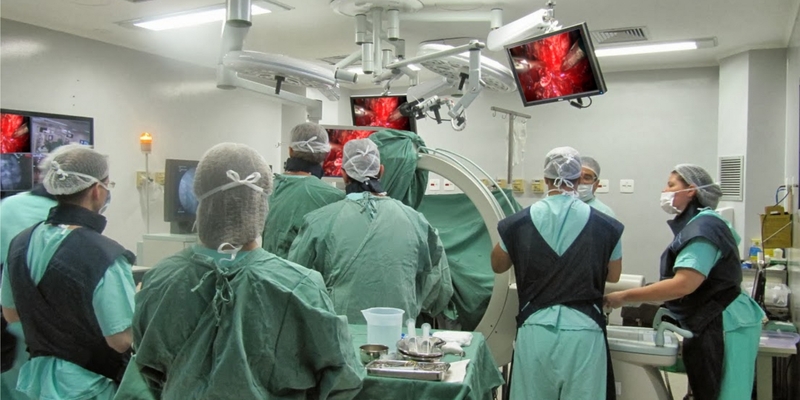 It transforms a surgical room into a multimedia intelligent operating room for collaboration in minimally invasive surgery, second medical opinion, and remote medical training and simulation.